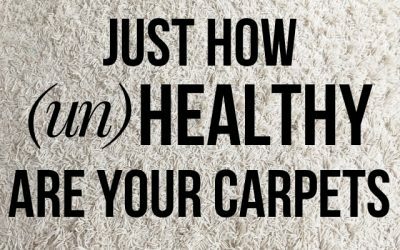 Welcome to our Carpet Cleaning Blog. 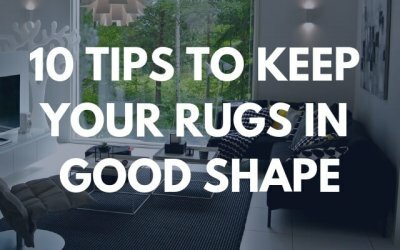 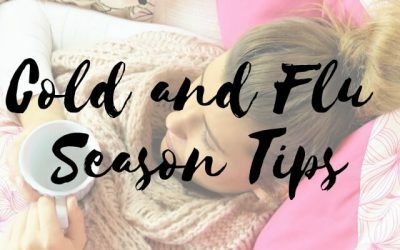 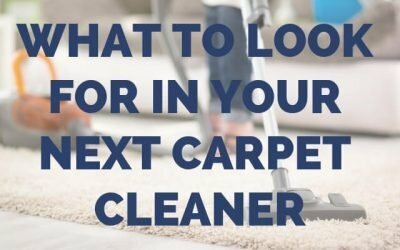 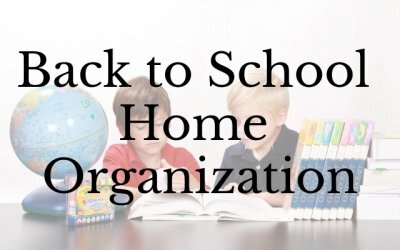 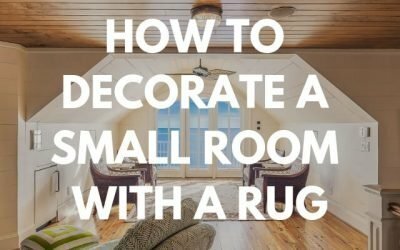 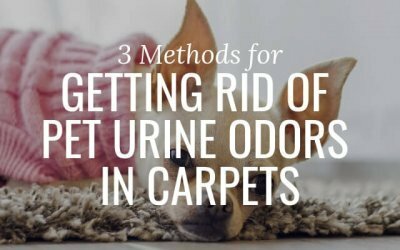 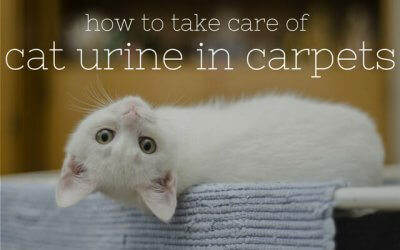 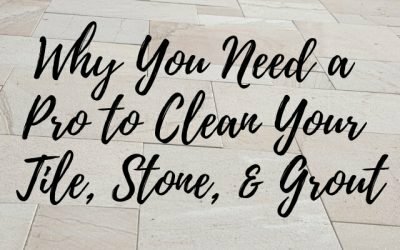 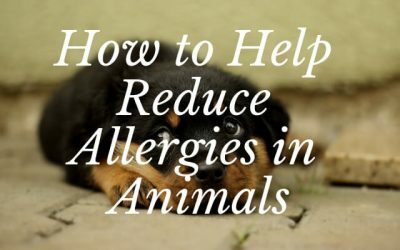 We aim to make this blog a resource for those looking for tips and tricks when it comes to maintaining their carpets and furniture and keeping their home clean. 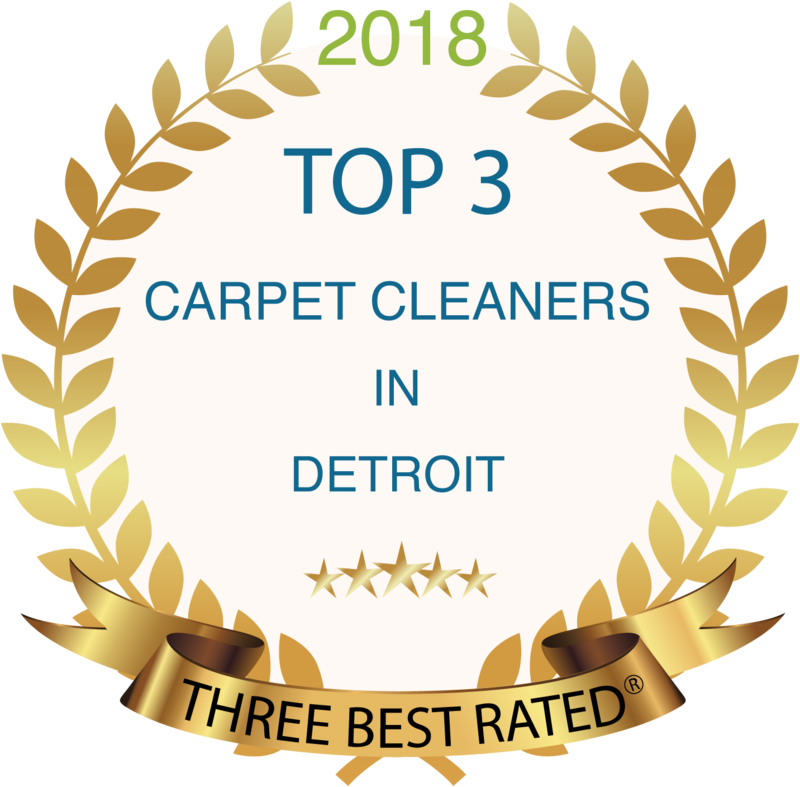 We love to post recommendations and ideas for getting the most value out of your carpets and upholstery, so check back often for our latest posts and tips and tricks for cleaning success in Macomb and Wayne Counties, including Detroit and the surrounding communities. 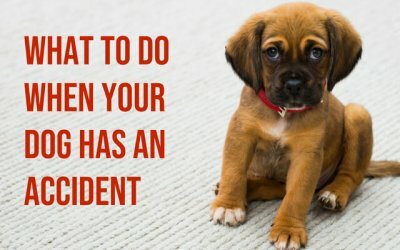 What’s the Best Flooring for Pets?